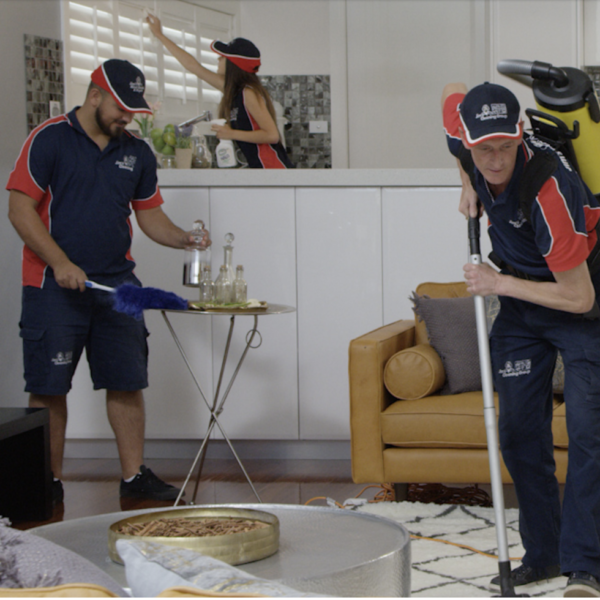 Jim’s Cleaning is Australasia’s leading home and commercial cleaning service with services available in every state and a top class reputation. They cater for both home and business owners and provide 6 specialist cleaning divisions to ensure that your home, car or commercial property is clean from top to bottom, inside and out. Jim’s pride themselves on our enthusiasm to perform and complete the best job possible for you. Jim’s Cleaning requested we initiate a Google Adwords Marketing campaign for the NZ market. Working in a set budget, they challenged us to forecast conversion rates, leads and cost per acquisition. Successfully achieved target leads from Month 1 onwards with record numbers month on month since mid 2017. Activity for franchisees are at unprecedented record levels which have consequently lead into a secondary (and also record breaking) franchise sales campaign.